Raphaëlle combines her legal and policy experience to help clients in the manufacturing and energy sectors to navigate the intricacies of the EU regulatory landscape. Prior to joining Nove, Raphaëlle worked at top French law firm DS Avocats and Savin Martinet Associés for four years, where she assisted market leaders in environmental and economic law, both for advice and litigation purposes. 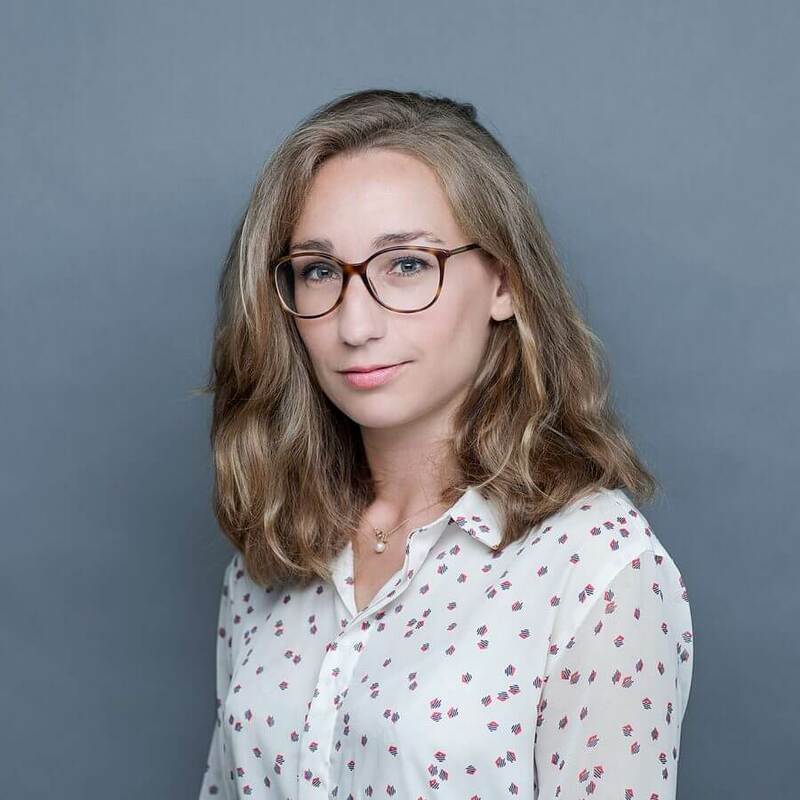 She previously interned with ClientEarth, a non-profit environmental law organization based in Brussels and London, where she contributed to EU advocacy campaigns. She has also worked as an intern in several law firms and think-tanks such as Carnegie Europe and the Senlis Council.